​Use code STARTNOW25 to get 25% off TODAY! Sometimes we want to make changes in our lives, but we just don't know where to start. But we’re overwhelmed by the magnitude of what actually needs to be done and unsure about what needs to be a priority right now. Is there even a such thing as priorities? Everything seems important right now! ​At our core, we know something needs to change. We know we can’t keep this pace much longer, saying yes to everything, and never saying no. Change must happen, but we don’t know where to even begin. Where do you start when you need to dig yourself out of chaos and the overwhelming realities of life? How do you stop drowning in your to-do lists? How do you stop being driven by the next activity or event on your calendar? How do you stop being so lonely all the time? Sister, can I just say, I hear you. Because I want to tell you something that you really need to hear. First, you are so loved. You are not in this alone, and we are going to get you through this. Every moment of your life, from your physical birth to your new birth to the moment you are in now, has been ordained by God for a purpose. prepared beforehand, that we should walk in them." You were made to give life. You were not made for chaos, exhaustion, and worry. And you were made to worship Him. ​Where you are now is not where you are going to stay. ​​Seasons are a part of life. How things are now are ​not how they will be forever​. Wrinkles don't stay away forever. ​​It's okay not to do all the things, all the time, in every season. ​​It's not all or nothing, now or never. You get to choose what you will do now while simultaneously choosing ​what you ​will not ​do right now. You get to choose what you will say no to, and you can choose to do this guilt-free (and even pity-free). You get to choose whether you will continue to let your season of life keep you from God’s best for you, or you can choose to maximize your season of life to its fullest right now, right where you are. You were made​ for freedom, sister. In every season ​you were made to give life. ​And this is an intentional, deliberate decision that ​you get to make every single day no matter what season of life ​you are in. ​​​It is time that you start setting goals and making choices ​that align with your God-given priorities. ​R​esolve to ​be intentional and live boldly ​today. ​​Resolve to maximize this season to its fullest potential. ​Resolve to let the Lord be the strongest influence ​in your life. ​It is time that you reclaim the life you were created for​. ​​Are you ready to give life in 2019? ​The Made to Give Life Seasonal Goal Planner is designed to ​help you​ get crystal clear on where you are now and ​where you want to be. ​With the help of the 2019 Made to Give Life Seasonal Goal Planner, you will make plans and set goals based on God's priorities for you right now in this season, right where you are. No more wondering if what you're doing now is the best thing for this season of your life. Then, ​ your Made to Give Life Seasonal Goal Planner will help you make good on those goals all year long with regular check-ins and evaluations to stay on track and reset more than just once a year. ​​Spiritual Life Evaluation: ​a specific focused evaluation on your spiritual formation and growth in key spiritual disciplines​​​. ​​Guided Goal Setting Process:​ a ​timeless ​process to ​set God-sized goals and a plan for taking action​​​ on your goals. ​Comprehensive Yearly, Quarterly, Monthly, and Weekly Planner: ​a system to help you put your goals into action all year long. 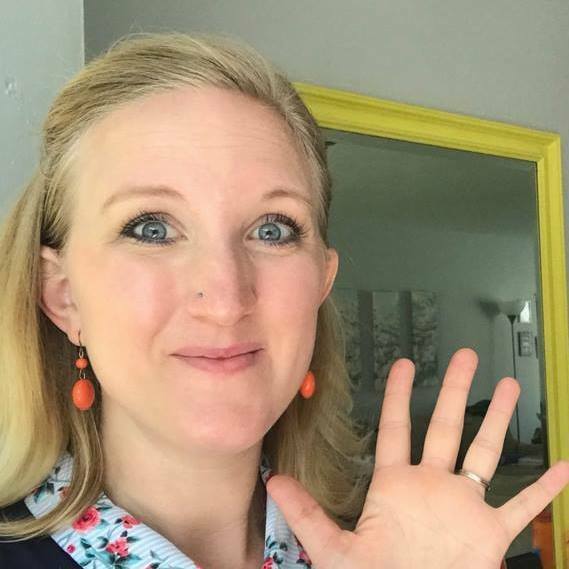 ​"I am so excited for this seasonal goal planner!" ​One of my favorite features is the habit tracker built in each week, and how Bible, Prayer and Exercise are already included. Those just happen to be the top three habits I like to track! I also love how Leigh Ann guides you through not just setting your goals, but prioritizing them. This enables me to then prioritize my seasonal tasks, my weekly tasks, and then down to my daily to-dos, making sure they all line up with my personal mission and my goal as a woman who was made to give life! 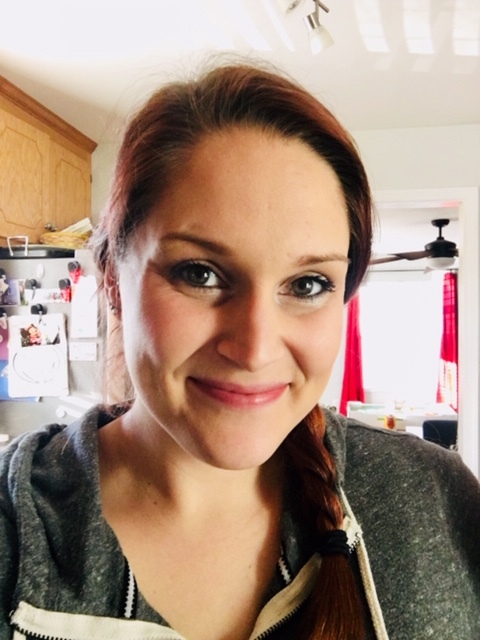 ​"​The Made to Give Life Seasonal Goal Planner is like the perfect marriage of some of my favorite planners..."
​Since ​my youngest was born, I really came to understand the importance of goal setting. I struggled with PPD pretty bad and had to set for myself small, manageable daily goals to help get through that season. ​I've realized I need to be more intentional with this coming year (time, resources, energy, activities, everything!). ​This planner makes thinking through a year/season/month so much simpler. I think it will be a huge help to ​women. ​"The Made to Give Life Seasonal Goal Planner is the planner of my dreams." ​All the years of me printing your different printables, and now everything is in one place! This planner is going to be an invaluable resource in helping me to stay on track this year. Thank you! This isn't just another planner. It's a way of life. I’ll be honest…I’m not naturally organized. I’m not naturally good at making plans that matter. For those of you into typology, I’m an ENFP on the Myers Briggs, and I’m a full-blown 7 on the Enneagram. I am an idealist to the core, and I flit from thing to thing with an ever-increasing appetite to experience everything life has to offer. Living in chaos would be my reality if I didn't make an intentional, concerted effort to seek the Lord and make plans that matter. 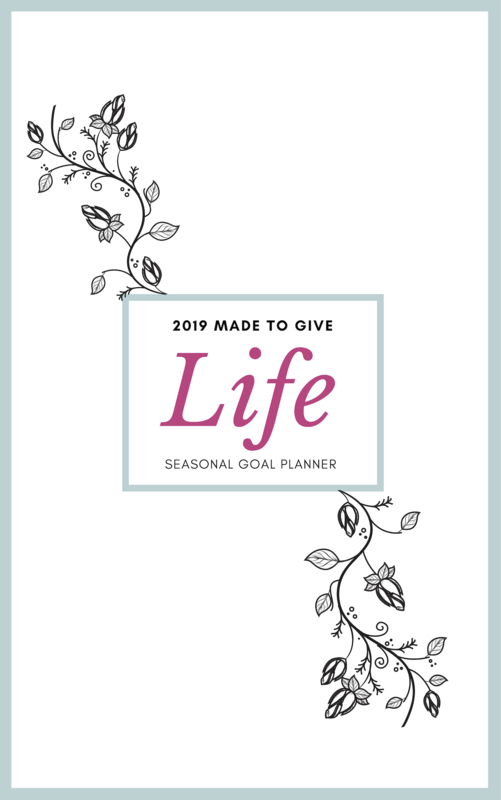 The Made to Give Life Seasonal Goal Planner is how I stay on track, setting goals, making plans, and following through on what God sets my mind to all year long. It's the planner of my dreams, and I couldn't be more thrilled to share it with you. ​More Encouragement for th​is Timeless Process of Goal-Setting and Planning! 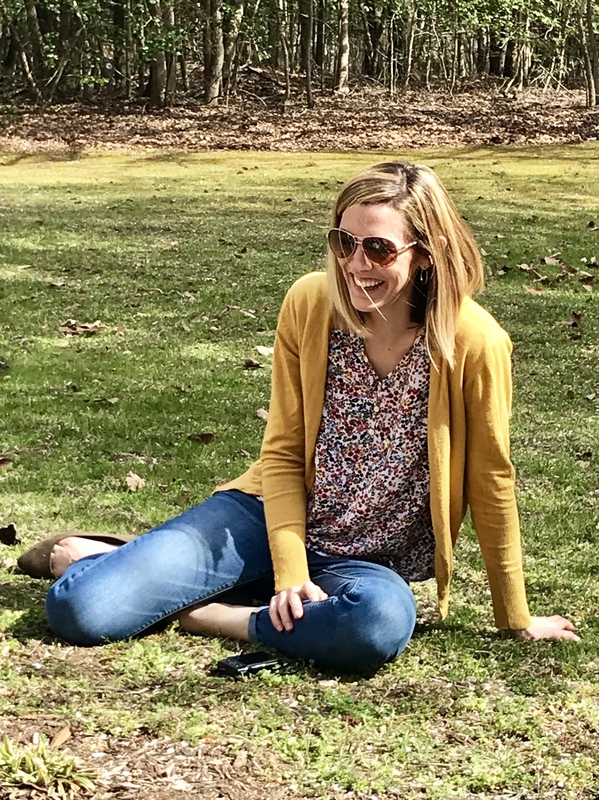 ​"​​​Never before have I seen a planner with so many intentional ways to watch over your soul..."
​I have benefited from Leigh Ann's heart and wisdom for years on her blog and the many resources there. 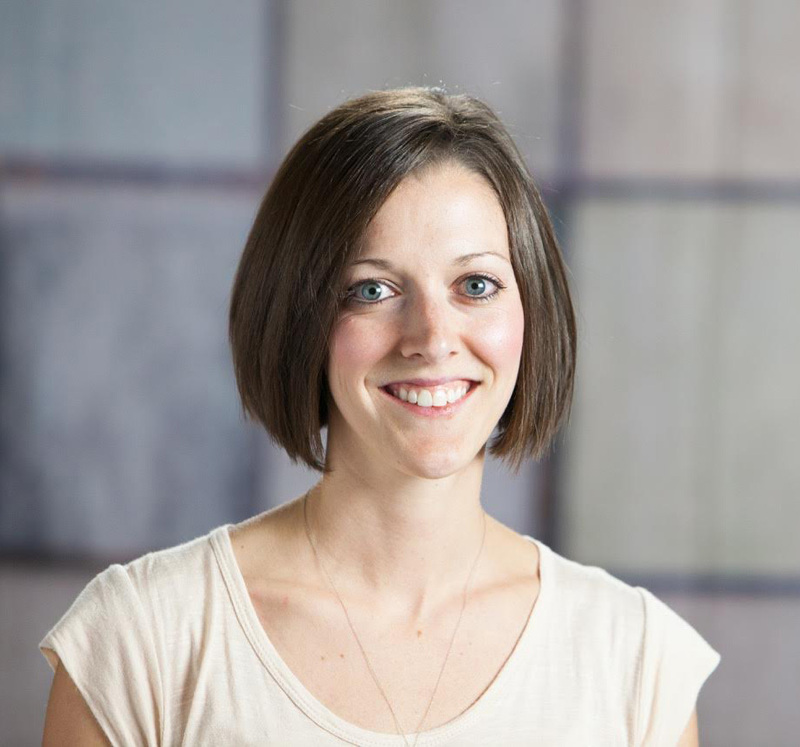 Leigh Ann is passionate about teaching women how to order their affections and daily lives around Jesus and His word. This Made to Give Life Seasonal Planner is the next step in Leigh Ann's helping women to pursue holiness and joy. Never before have I seen a planner with so many intentional ways to watch over your soul, to seek first God's kingdom, and also to find joy and fun in every season! The layout makes sense and the planning pages are easy to follow. I especially love the quarterly heart checks and the seasonal bucket lists! I can't wait to use this planner daily, and to share it with all my friends! ​After seeing your planner on Pinterest I decided to give it a try. I am happy to report I am back in The Word and renewing my walk with The Lord. ​"​​No more wish-lists full of resolutions that will be forgotten by next week!" ​Leigh Ann walks you through figuring out your various roles in life and helps you develop a plan that reflects your God-given purpose. This planner will give you the tools and tips you need to live the life God has called you to. 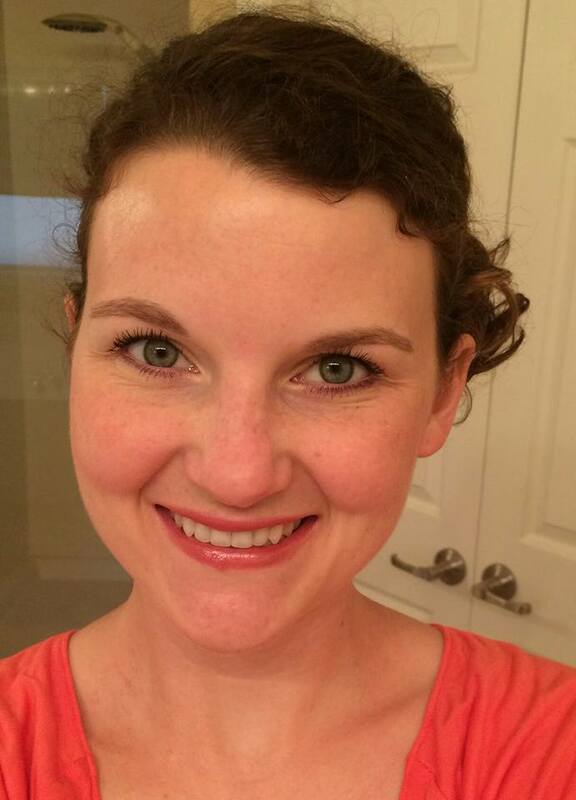 ​"It's impossible NOT to be changed..."
I love Leigh Ann's ​method for goal planning. It is an exercise in living intentionally in every major area of your life -- personally, spiritually, and in your relationships with others. ​It's impossible to NOT be changed after you finish working through this planner - because honestly, it's just the first chapter in setting a more intentional, prayer-centered course for the rest of your life. ​The Made to Give Life Seasonal Goal Planner is perfect for anyone. You don't have to be a mom or even a wife to benefit from this Seasonal Goal Planner. ​You just need to be ready to stop living in ​a constant state of ​chaos, and start living the life God has created you for. ​This is not just another planner that's going to sit on your shelf unused. ​The Made to Give Life Seasonal Goal Planner is designed to ​guide and ​mentor you all year long in the plans God has for you. It's like having a life coach walking alongside you all year long, training you in the spiritual discipline of seeking first the kingdom of God and allowing Him to direct your steps. The Made to Give Life Seasonal Goal Planner will help you uncover your purpose and make a plan to live fully into that purpose all year long. This isn't just a planner. It is a way of life. ​Yes, yes it is, but... BUT!!! I'm going to be the first to tell you that when you take the plunge into this style of planning, you'll never go back. But seriously, for years, I scoffed at the idea of printing my own planner, but then I discovered the benefits of printing and binding ​it myself. It was this discovery that gave me the courage to pull this together into a resource for other women. ​You're not stuck with a​ planner that you don't love. ​You don't have to carry around the entire year all the time. ​You can add and take away pages as needed. ​You can replace pages you really mess up and need a fresh start. ​You can choose the weight and type of paper your planner is printed on. ​​You get to choose your own binding system. ​You ​will need to have access to a printer. ​You ​may want to purchase a special binding system you don't already have (yet). ​There ​are so​​​​me up front costs. ​It's not what you're used to, so there may be a learning curve. ​It is ​a little more work than just picking up a pre-printed planner. ​If you don't ​love your planner, just let us know ​within 30 days to get a full refund. No questions asked. Well, maybe we will ask you why so we can make the planner better. But you'll still get your money back. Promise. ​​Is this a physical planner that will be shipped to me? ​No. This is a digital download product that will be emailed to you immediately upon purchase. 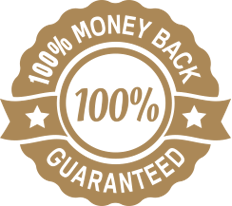 This makes the product more affordable, and for procrastinators like me, you can get cracking on your goals today! ​What is the best way to print the Made to Give Life Seasonal Goal Planner? ​The Made to Give Life Seasonal Goal Planner is designed to be printed at home. If you don't have a printer at home, you can check with your local library, church, or an office with a printer that will allow you access to a printer. I DO NOT RECOMMEND getting the planner printed at an office supply store. This is a much more expensive option (trust me on this one!). Printing at home is the most cost-effective way to print your planner. ​I have designed the planner to use the least amount of ink possible while still giving you the “pretty” feel. 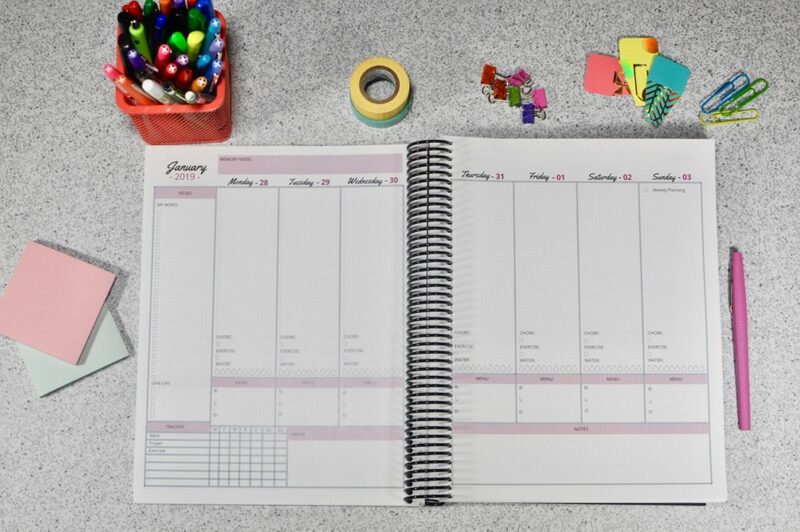 If you'd like to use the printable version, but don't have access to a printer, you could consider sending the planner to bestvaluecopy.com, which is far less than the office supply store! I have included detailed printing instructions with each planner purchase, so you won’t have to figure it out on your own! ​How is this planner a less expensive option in the long run? ​When you purchase a physical planner similar to the Made to Give Life Seasonal Goal Planner, you will pay ​up to $78 (or more!) every single year. ​When you purchase your digital download planner, you will likely make a one-time investment in a binding system. I recommend the discbound system, which means you will ​need the hole puncher, binder cover, and coins. 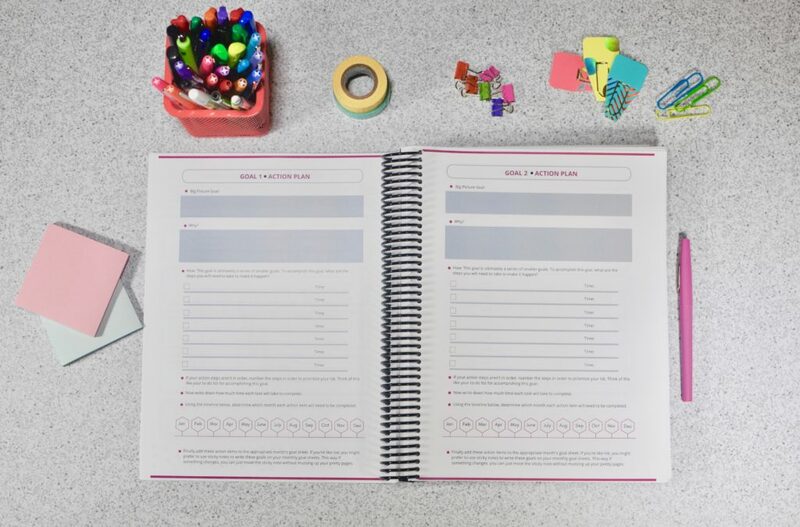 After this year, you will be able to re-use these binding tools and just purchase the planner for the digital download price, which costs less than a similar physical product in subsequent years. What if I don't like my planner? ​​If you don't ​love your planner, just let us know ​within 30 days to get a full refund. No questions asked. Well, maybe we will ask you why so we can make the planner better. But you'll still get your money back. Promise. How is this different from Live for Him: A Grace-Filled Look at Planning? ​If you've been around Intentional By Grace for a while, then you might already have Live for Him: A Grace-Filled Look at Planning. The Made to Give Life Seasonal Goal Planner takes all the ​best parts of that guide and makes it even better and more robust. Not only did I make multiple additions to the evaluation sections, I also created a much more user-friendly method for planning while also giving you the tools and teaching you need to implement your goals all year long. ​​​It's not the beginning of the year, will I still benefit from the Made to Give Life Seasonal Goal Planner? ​Yes. There is nothing magical about January 1. You will still benefit from the Yearly Evaluation, Goal Setting, and seasonal check-ins. Just print off the pages you need from this date forward​. This is not just a planner. It is a way of life.